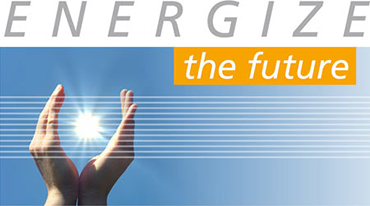 Solar energy is the most economical and secure source of energy for the future, worldwide. Leaving a clean environment and affordable energy to our children and grandchildren is our duty. SUNfarming feels an obligation to observe this responsibility. We are convinced that with every newly-installed photovoltaic system we come a step closer to the goal of renewable energies as the source of energy supply. With a solar energy system you can produce your own electricity. A SUNfarming PV system is secure and economically worthwhile. JOIN IN, BECOME A SUNFARMER. Over 500 MW of capacity in over 1,100 completed PV projects. 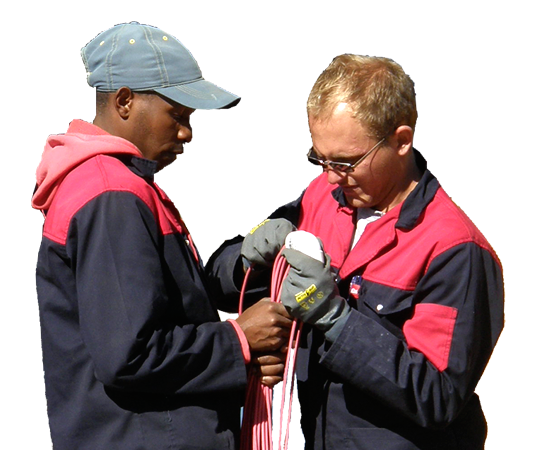 From project development to contract and finance consulting, manufacturing of the plant to monitoring – we offer a one-stop solution. 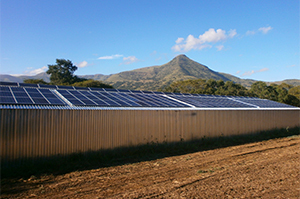 Trade and Agriculture benefit from SUNfarming investment concept. Hedge your electricity price for over 20 years and secure your supply with own energy the day over. Quite simply a secure and environmentally-friendly investment with a secure return. 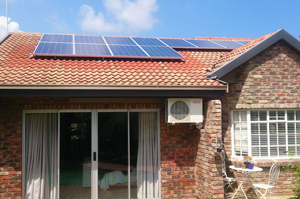 Increase your independence from rising electricity prices and produce your own electricity. 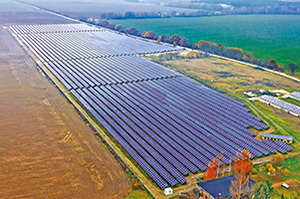 SUNfarming has developed a unique quality assurance system for banks and investors from the experience gained in PV projects totalling over 500 MW. 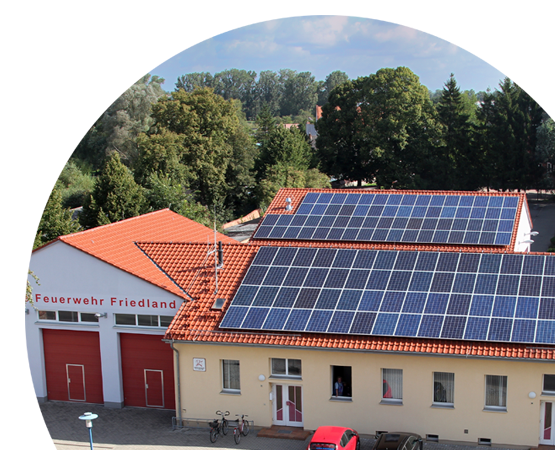 Only economically resilient PV module factories equipped with German or European manufacturing lines are included in our supply chain. In addition to certification by the TÜV Rheinland technical inspection authority, SUNfarming quality assurance experts also carry out unannounced inspections of module factories and monitor the production of all technical components in accordance with an especially strict system. On the construction site SUNfarming undertakes planning supervision of the installation companies, up to and including monitoring. In 2014 SUNfarming’s own plants achieved performance 7.7 % higher than forecast. In 2015 this rose to over 9.7 % additional performance.